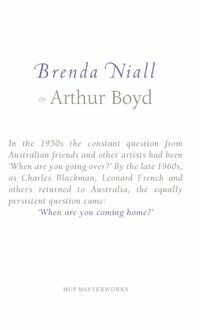 The first biography of Martin à Beckett Boyd (1893-1972), Anglo-Australian novelist and member of Australia's best known family of artists. Martin Boyd was one of the generation whose lives were changed by World War I. He served in a British regiment, survived the trenches in 1916-17 and joined the Royal Flying Corps. 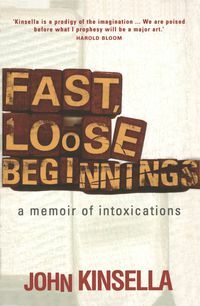 The pacifist beliefs which emerged from that war experience are central to his fiction, as they were to his life. 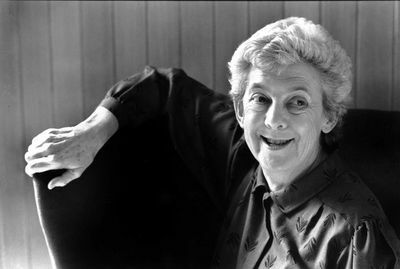 Boyd's was a complex personality: witty, generous, sociable yet deeply reserved. 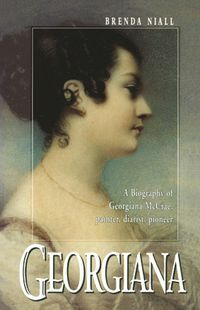 He looked for his 'home of the spirit' in many places: an Anglican monastery, London's West End clubland, a Cambridge village, and an old famly house in Harkaway, Victoria, and among English expatriates in Rome. 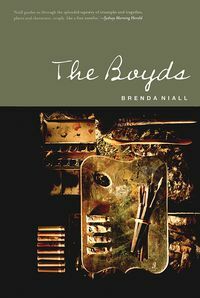 In a fine study of a man and his work, Brenda Niall re-creates the Melbourne in which Boyd grew up, just before World War I, and traces his development as a writer during his restless expatriate years.